We have made some changes to our Help Center to make it easier to find articles to help you get started with your Faculty Website. 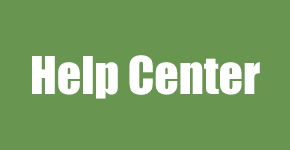 Use the Faculty Websites home page and click on the green Help Center image. When you are logged in, you will now find a Help Center link in the Admin toolbar at the top.